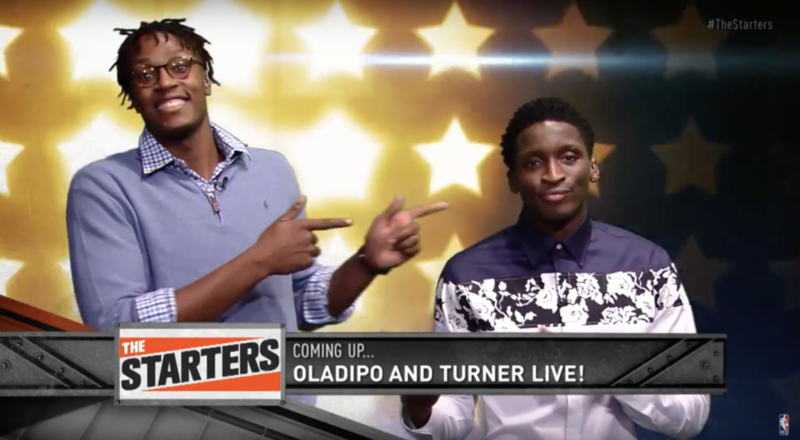 Myles Turner made an appearance at the NBA-TV studio with his teammate Victor Oladipo to make an appearance on The Starters and Players Only. They first appeared on The Starters with J.E. Skeets, Tas Melas, Trey Kerby, and Leigh Ellis. Myles discussed why thinks that Oladipo deserves to be a lock for the All-Star team and they also played a fun trivia questions about each other. 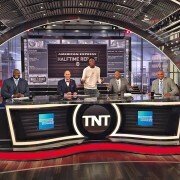 Their next stop was on the Players Only set with NBA legends Isiah Thomas, Chris Webber, and Kevin McHale. Both McHale and Webber discussed the low-post with Myles. You can watch the full episode on the NBA’s official website.